Neatcom is one of the most reliable, scalable and comprehensive fleet management solution currently used by customer in several countries to improve their fleet operations, asset utilization and driver safety with GPS software that scales to fleets of all sizes. It will help to reduce labor and fuel costs by keeping tab on idle time and total and give business owners the right tools to be Productive & Successful in their Fleet Operations. Driver-IQ, a new system for analysis of qualifying habits, Driving behavior and efficiency behind the wheel to promote safe & environmentally friendly driving. Driver-IQ is a driver safety and Eco driving application, designed to improve fleet safety and reduce fleet operating costs. It is one of very few systems on the market that provides a fleet safety and Eco driving solution. The Driver-IQ device processes and interprets vehicle dynamics and vehicle driving patterns into driver safety and Eco scores, reflecting the driver’s relative level of risk, fuel consumption and emission footprint within the scope of a given vehicle category. True mobile resource management is more than just providing data and statistics; it’s about continuously analysing all of the incoming data and making sense of it. 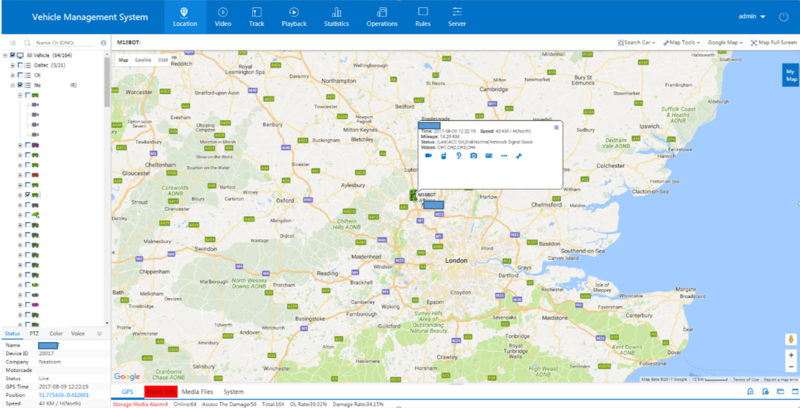 Our reliable cloud-based software platform captures all of your Mobile asset’s critical data points – from your Vehicles, drivers, routes, points-of-interest, trailers, containers, and cargo. It then follows a stringent analytical process, converting raw data into valuable information. What you end up with are actionable insights. This information, when acted upon, can substantially impact your bottom line to help you not only sustain your business, but profitably grow it. We understand that every customer of ours is unique and treated as such. Our Solutions and Services is primarily to deliver precise information and to enhance the value of their business. We’ve developed a platform that provides everything you need to generate data-driven insights from connected things or assets. With it you’ll be able to connect and monitor assets from virtually anywhere, for almost any industry – including transportation, logistics, insurance, healthcare, food and beverage, oil and gas, construction and mining, energy and utilities, retail, automotive and agriculture. You’ll have the most suitable M2X cloud platform at your disposal which will enable you to manage and track your THINGS. This includes activation, cloud storage and app customisation. The NanoTrack portable HUB and Wireless Sensor Network (WSN) connect statuses from your business, home, vehicle, asset, cargo, sensitive goods, pharmaceuticals, and perishables with the cloud and from there to a web-application, smartphone and tablet. Capturing the status of almost any THING —humidity, temperature, altitude, location, noise-voice, light, movement — the solution then filters and analyses the data into actionable insights and alerts for any exceptional behaviour. Real-time monitoring of temperature and humidity controlled containers, trailers, pallets or boxes with pharmaceutical or perishable goods. The NanoTrack enables on-the-fly responses when deviations from the required temperature boundaries occur, and guarantees compliance with the strictest cold chain regulations. Verification that the required shipment conditions of high-value goods (such as art or consumer electronics) from manufacturer sites or distribution centers are kept according to the defined specifications. The NanoTrack provides real-time alerts in case the goods are mishandled – for example, if they are unloaded at the wrong address, deviate from the planned route, or are opened unexpectedly. Continuous recording and event-triggered logic performed by the NanoTrack help improve efficiency by reducing supply chain mistakes, avoiding delays or damages. 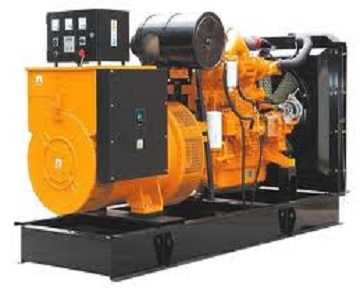 Efficient monitoring of rented assets, such as storage containers, construction machines, generators, trailers, mobile offices, and chemical toilets. The NanoTrack enables stakeholders to monitor the profile of their assets’ usage during the rental period, including location, damage, displacement, operation hours (by movement/vibrations), door status and other inventory management aspects. A quick and intuitive way to indicate distress by activating a panic button, or relying on the 3D accelerometer profile, which automatically indicates modes such as man-down (prolonged inactivity). The NanoTrack enables the monitoring of workers’ locations, health statuses and general activity (such as check-in / check out, and movement). Our Asset Tracker products, designed for advanced asset tracking and location based applications, provides enhanced functionality via the products’ long life power, approximately up to 3 years, very easy installation and wide range of applications catered. The capabilities provided by the AssetTracker family can greatly reduce an enterprise’s financial losses incurred as a result of the often difficult task of successfully tracking equipment such as trailers, containers and trains. Providing data in real time with up-to-date and exact reports about past and current asset locations that facilitate smoother management of assets with accurate information as a substitute for physical inventory. Offering both fixed and mobile asset tracking, these products help prevent loss and unnecessary time wasted used to track displaced assets and conducting asset inventories. Interactively fashion functional action items after 24/365 results. Dynamically redefine world-class metrics without leading-edge markets. Progressively orchestrate enabled outside the box thinking via scalable. Durability and long life making it ideal for tracking trailers, containers, high-value assets, and more. 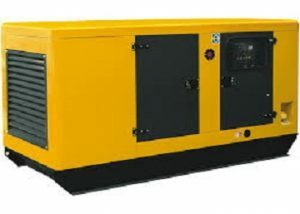 Advanced power management algorithms preserving battery power and extending battery life period. Highly durable IP67 and IP65 weatherproof casing that houses all components – battery, GSM module and GPS module. A 3D accelerometer that detects movement of assets and enables different transmission rates for a moving asset and a standing asset. A programmable (ON/OFF/Test/Panic) push button, charging and communication capabilities, a tamper switch to detect tampering and two monitoring LEDs. Minimal maintenance. Easy installation, including built in zip tie holes and optional magnetic cradle. Real-time Fuel Consumption monitoring solution will help you to keep track of refills, unauthorized drainage or theft sand consumption pattern.An Analog Fuel Monitoring device will be connected to Fuel gauge signal and then calibrated, which in turn can send fuel level in real-time. 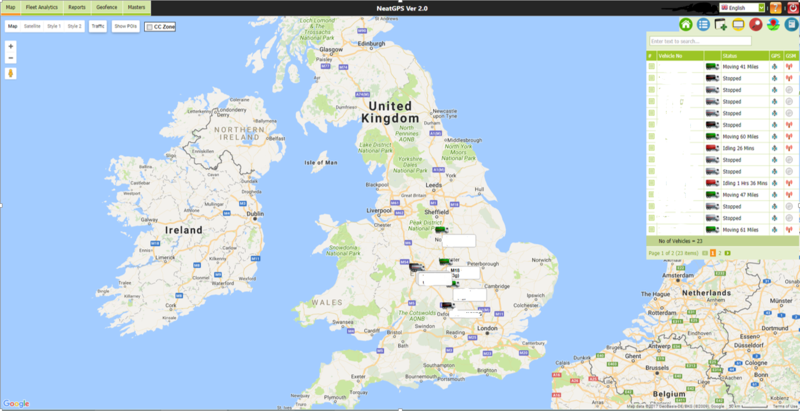 Using our enterprise monitoring software you can access all fuel related information with great ease. CC-MDVR is an automotive Mobile DVR that is a cost-effective, multi-functional device designed for video surveillance and remote monitoring of your mobile assets.It uses a high-speed processor, an embedded Linux platform, and the most advanced technology in the IT field, such as H.264 Video Compression/Decompression, 3G network transmission technology and GPS positioning technologies. MDVR can realize four/eight channel video recording. Each channel supports CIF, HD1 and D1 image solution. Drivers’ driving information, GPS data and alarm data are recorded in hard disk which is used as the storage medium. The Mobile DVR provides powerful auto black box features, installation flexibility and high reliability. 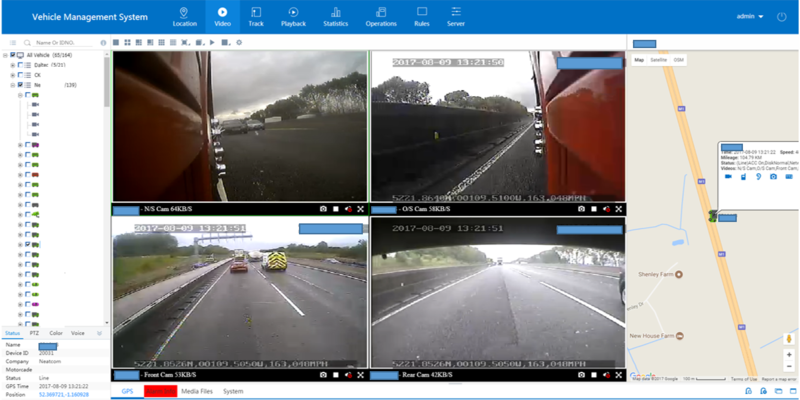 With new advancements in data storage and Wi-Fi, In-Vehicle video surveillance is now more accessible than ever to small and large fleet managers alike. Benefit from high resolution and low lux imaging, high capacity hard drives, and multiple camera inputs to keep your expensive assets safe. It enables a variety of alerts via the on-board modem. Know instantly when a hard drive fails, is removed, video is lost, or if the vehicle is in a crash. Wi-Fi technology even allows some units to transmit the video feed to your office computer whenever they return to the yard, saving you time and money. 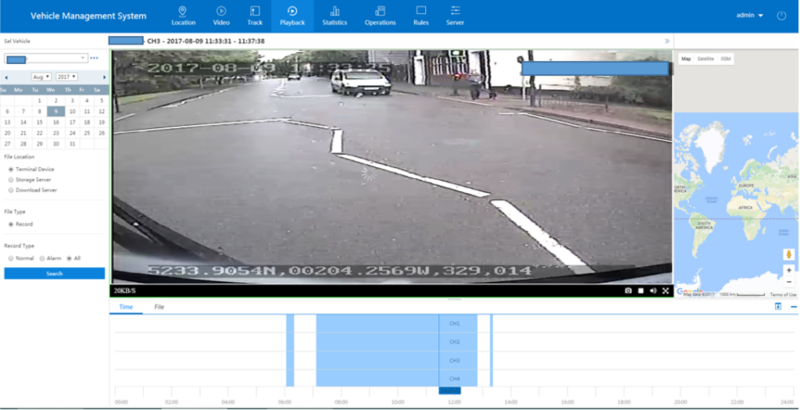 Remote view in real time recording on IPhone/IPad/Android phone/PC once Mobile DVR is built-in 3G. 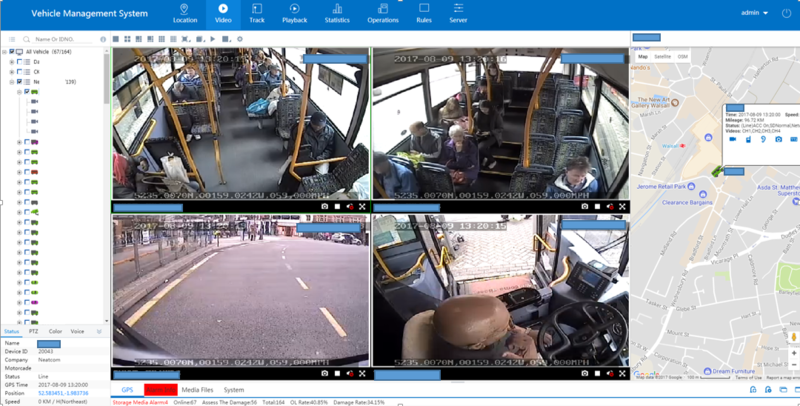 he systems advanced analytical software and reporting enables operators to monitor driver efficiency, enabling more effective driver behaviour monitoring and ability to assess driver training requirement quickly and efficiently both in real time Live view images and or retrospect. Improve driver behavior and road safety – Reduce accidents both on and off the road – Reduce insurance claims – Increase fuel efficiency – Improve health and safety – Help drivers on their driving habits and style – Prevents insurance fraud and fraudulent accident claims – Help to protect your no claims bonus. 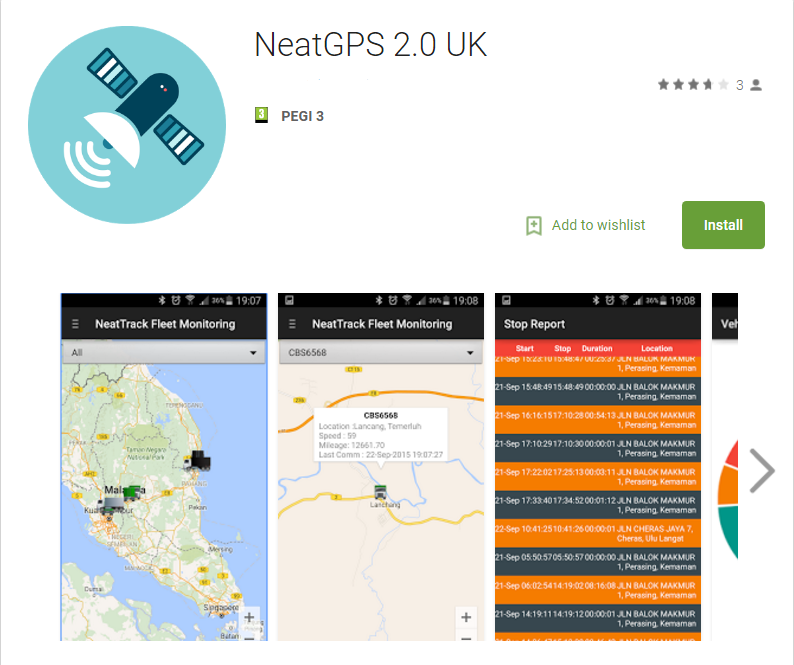 NEATGPS IS AN ANDROID APP FOR FLEET TRACKING. 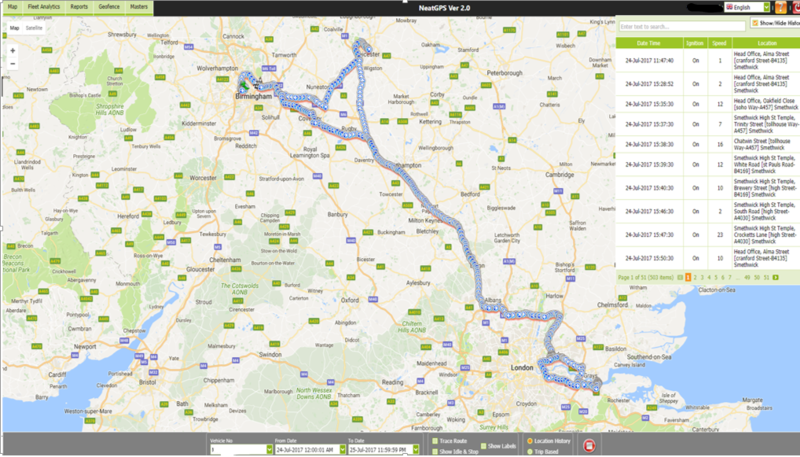 ITS AN EXTENSION OF NEATGPS WEB APPLICATION AND ALLOWS USERS TO CARRY OUT THE FLEET MANAGEMENT FUNCTIONS ON THE GO. 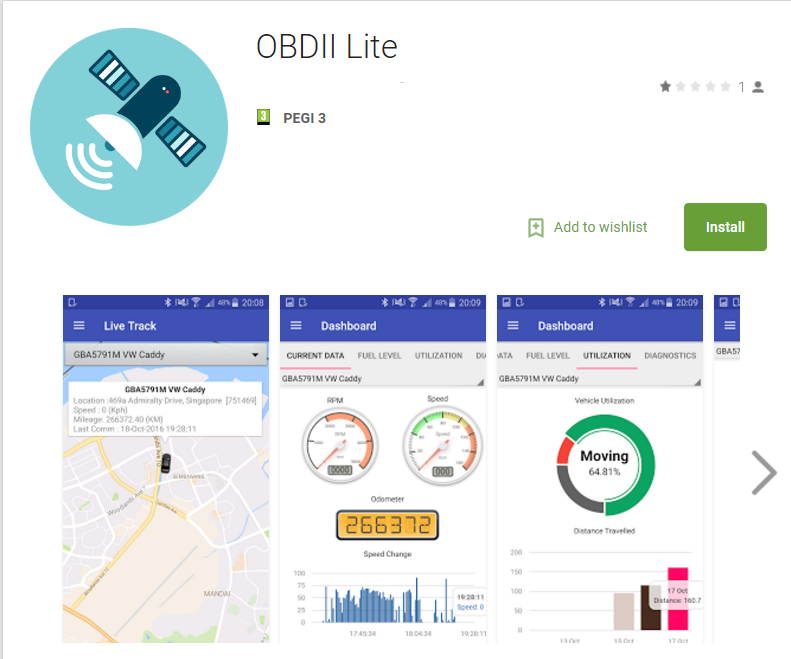 OBDII LITE IS AN ANDROID APP FOR FLEET TRACKING. 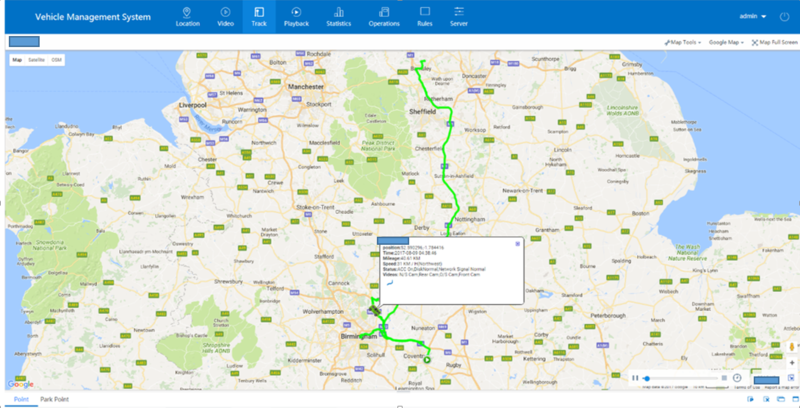 ITS AN EXTENSION OF NEAT-TRACK WEB APPLICATION AND ALLOWS USERS TO CARRY OUT THE FLEET MANAGEMENT FUNCTIONS ON THE GO. 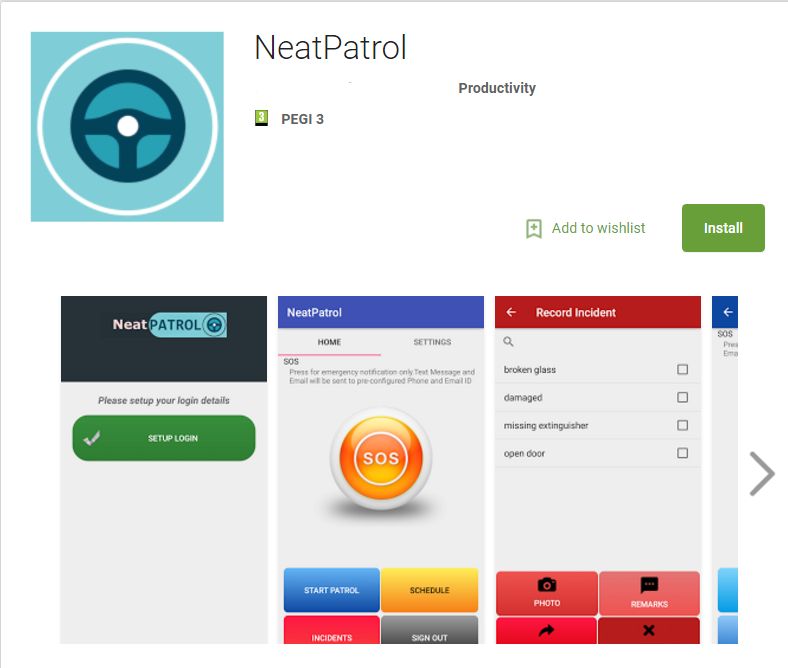 NeatPatrol is an intuitive app that connects field personnel to management and clients through a suite of guard and workforce management tools. 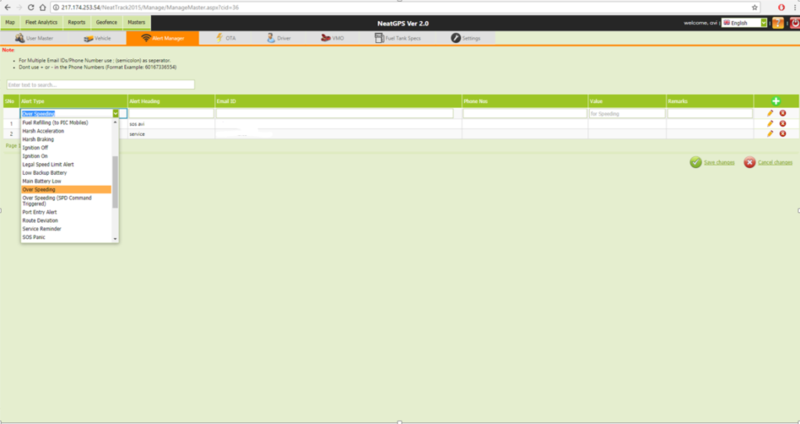 NeatPatrol is a mobile extension for the web based “NeatPatrol Security Operations and Workforce management System”. NeatPatrol provides actionable insights through integrated field operation and back office solution. Incident Reporting, Guard tour monitoring, Time keeping and Work scheduling are supported by this mobile client. 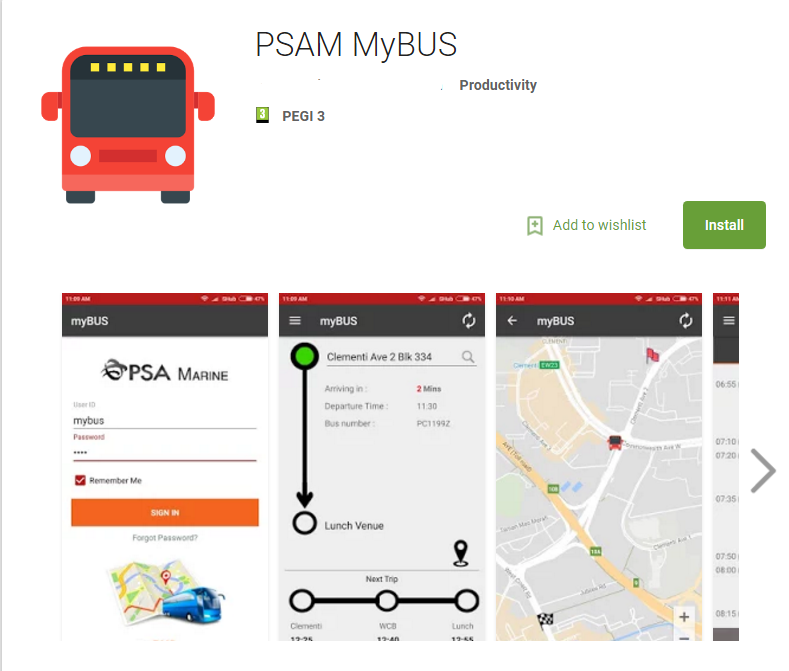 An interactive iOS Mobile app which allows PSAM Staff to have a real-time view of the bus current location, estimated arrival time and ability to receive mobile app notification(s) when the on-duty shuttle buses arrived and/or departed from the selected time slot(s) of the pick-up location(s). c. Receive Notifications on Arrival, Departure and delays if any. We incorporate the latest state of the art mapping technology and equipment and are the most competitive in the industry. We will help you reduce your running costs, time and increase your productivity. We offer a service which is unrivalled, great value, great quality and the most competitive in the market. 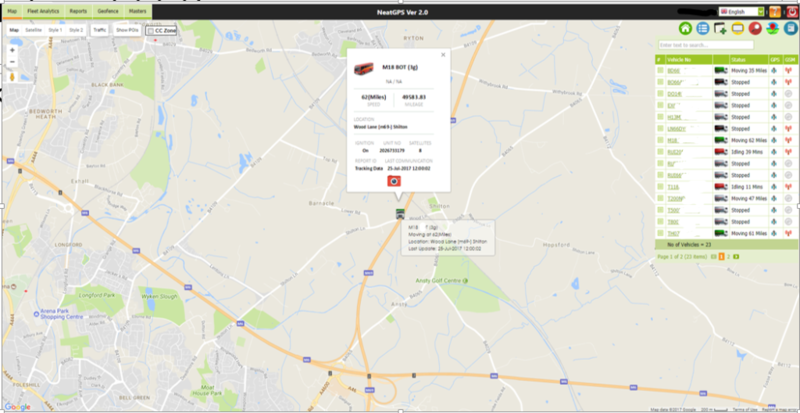 Compact unit – Real time tracking – Track multiple vehicles – Reports daily/weekly/monthly – Speed/mileage/stop reports – History playback – Remote immobilisation – Point interest – Time of arrival – Geo-fencing & much more. 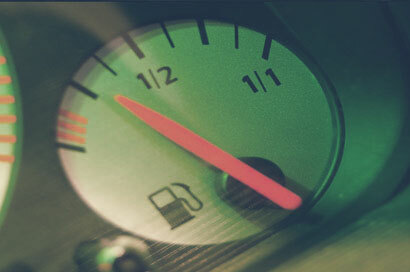 Reduce insurance cost – Reduce fuel cost – Stop unauthorised usage of vehicles – Reduce overtime – Reduce vehicles operation costs – Increase productivity – Improve response time & much more. Powerful Automated Reports: This system offers a flexible reporting engine with a full suite of reports, ranging from Quick Snapshot Summary to a very detailed and high level minute by minute journey report. 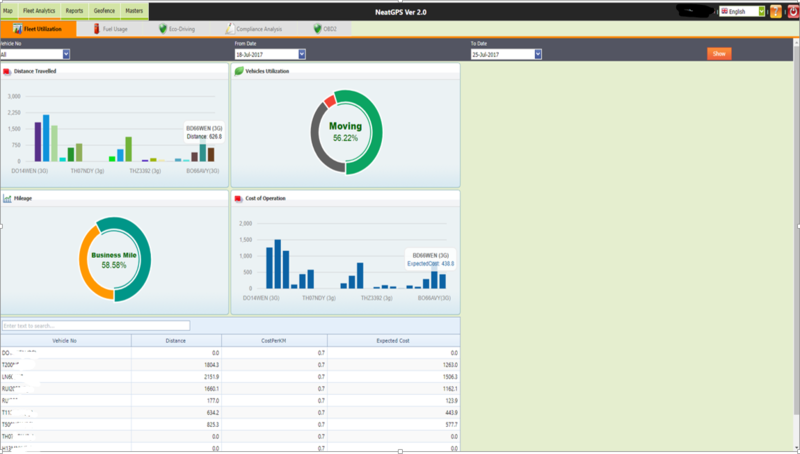 Run reports by vehicle, fleet, and driver or based on a location. All are generated in an easy-to-read format that can be printed, saved or exported to any standard document formats (Excel, PDF, Word, XML etc). Most reports allow you to jump to the detailed map view in one click; you can also save your setup for one-click reporting.